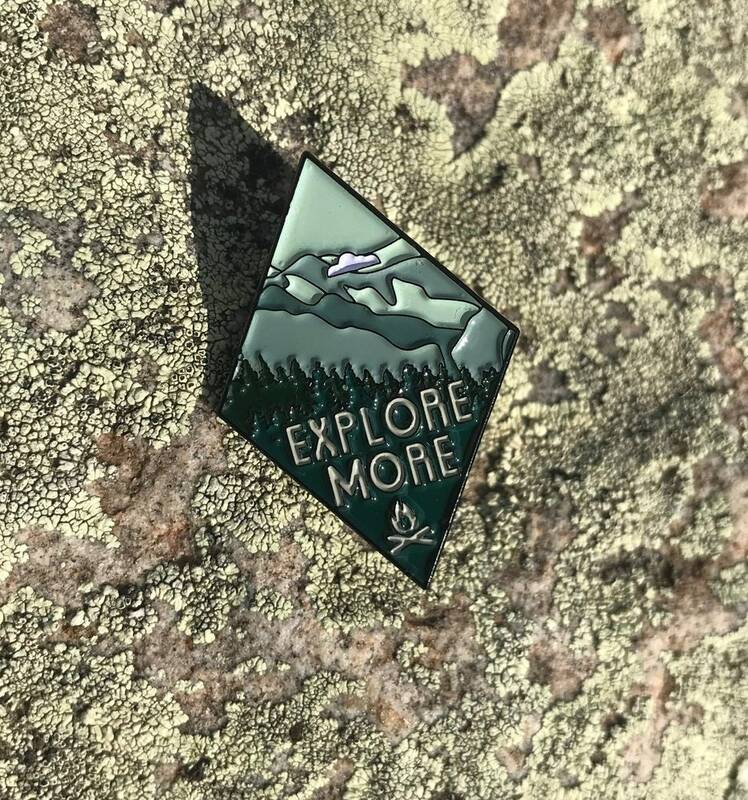 Our first Explore More design is now our first pin design. Soft enamel, 1.5" tall. Only at Parks Supply!